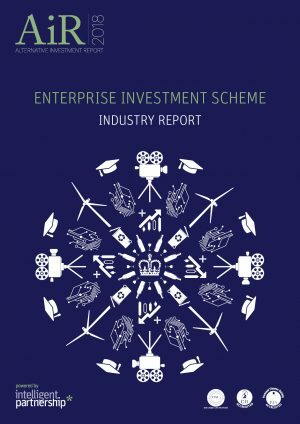 The Enterprise Investment Scheme provided nearly £1.8bn in capital to growing businesses in 2016/17, and approximately 28,000 companies have received over £18bn in funding since the launch of EIS in 1993. 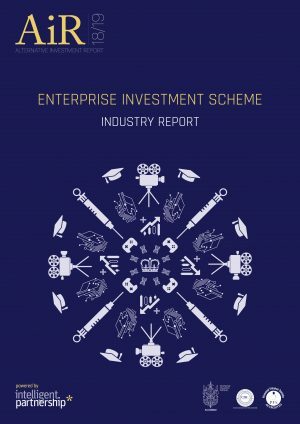 The latest edition of Intelligent Partnership’s EIS Industry Report examines the landscape after the rule changes to EIS. This includes how investment managers have reacted in terms of the investee companies they are focusing on; how the appetite for EIS has changed among advisers and investors; and a deep dive into the investee companies that the government wants investors to focus on. At a time when the Treasury’s IHT take is higher than ever, we feel it is an apt time to give professionals, who may meet clients on a weekly or daily basis, with estate planning needs, a greater insight into the options available as well as the opportunities for their business in this area. Regulators and clients now expect a proactive and holistic approach to legal and financial challenges and there is plenty of overlap in synergies when it comes to trusts, cash flow modelling, investment advice and later life issues such as equity release or long-term care planning between lawyers, accountants and financial advisers. With their combined knowledge bases, but separate expertise, it makes sense for them to work together to identify and fulfil all of the complimentary needs of each other’s clients. This Guide is designed a practical resource that will help professionals become more knowledgeable and confident about estate planning. EIS was one of the main targets of the 2017 Autumn budget. The resultant changes, and the responses to the government’s Patient Capital Review have solidified government support for the scheme, whilst making sure that EIS is focused on investment in legitimate risk capital. 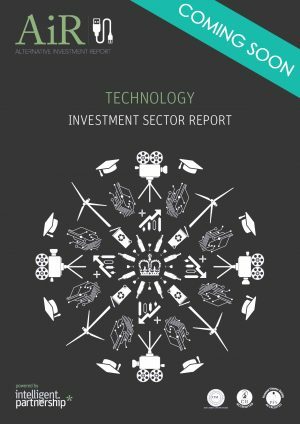 Intelligent Partnership have published the second industry report focused on the AIM market. Part of their award winning Alternative Investment Report (AiR) series, the 88 page, CPD accredited report takes an in-depth look at AIM from advisers and financial planners’ point of view, with a particular focus on tax efficient investments. Business Relief (BR) has become an increasingly important IHT mitigant as financial planning for later life has become more and more complex. Recent HMRC research has revealed It’s application is “in keeping with policy objectives” and the Government, “is committed to protecting the important role that this tax relief plays in supporting family-owned businesses, and growth investment in the AIM and other growth markets”. While this is a sector in which adviser understanding and confidence can deliver substantial added value to clients, there are some tricky nuances and important developments to take into account, as well as the everyday nuts and bolts. 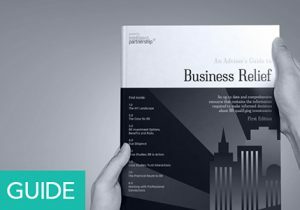 Our guide is the first in a series that aims to give readers the technical knowledge and practical know-how to navigate the challenges of undertaking BR investment. This sector is a UK success story, demand for content is high, investments return to cash quickly and there is genuine risk and return built into the model. 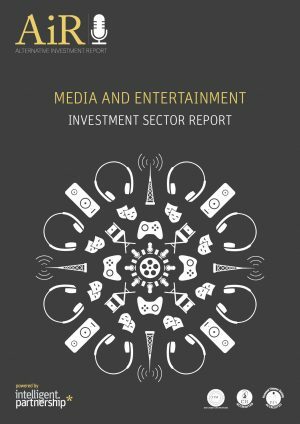 According to our research, over 30% of specialist EIS or SEIS opportunities are in the Media and Entertainment sector.